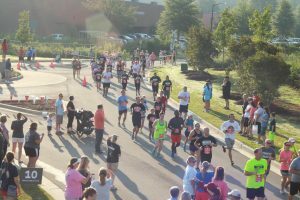 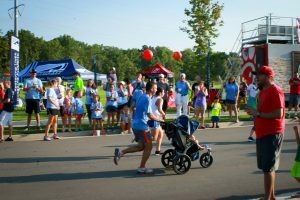 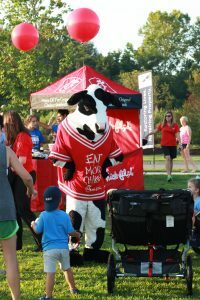 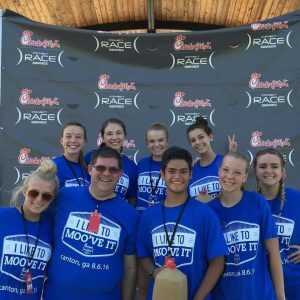 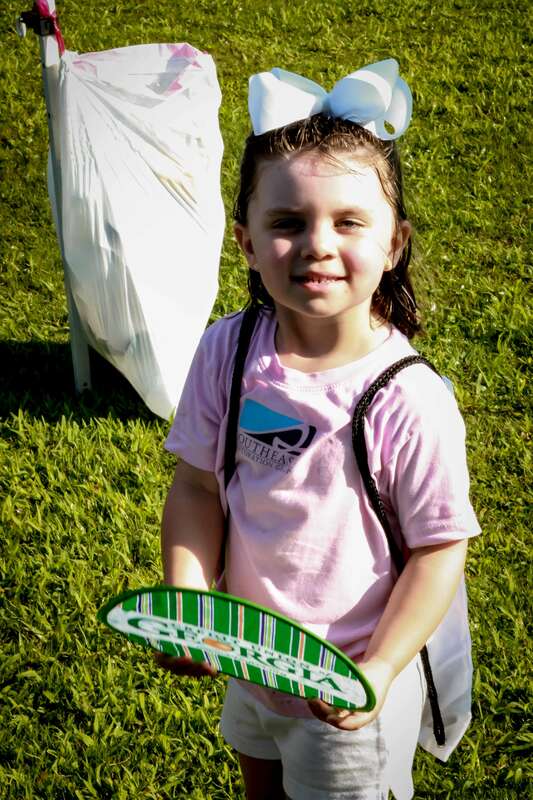 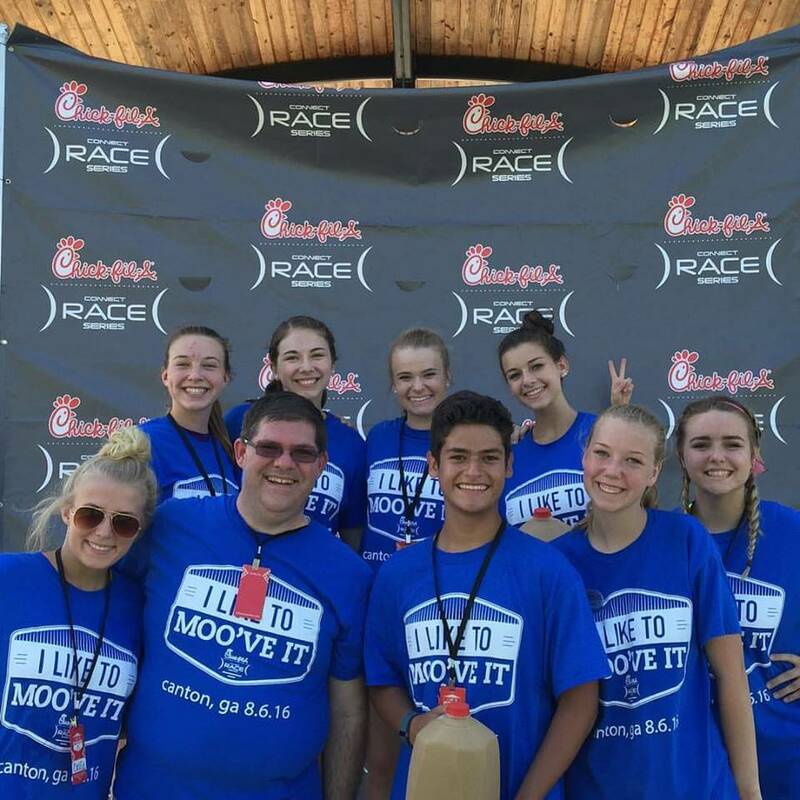 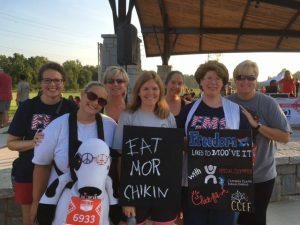 The event was a partnership with the five Chick-fil-A restaurants in Cherokee County. 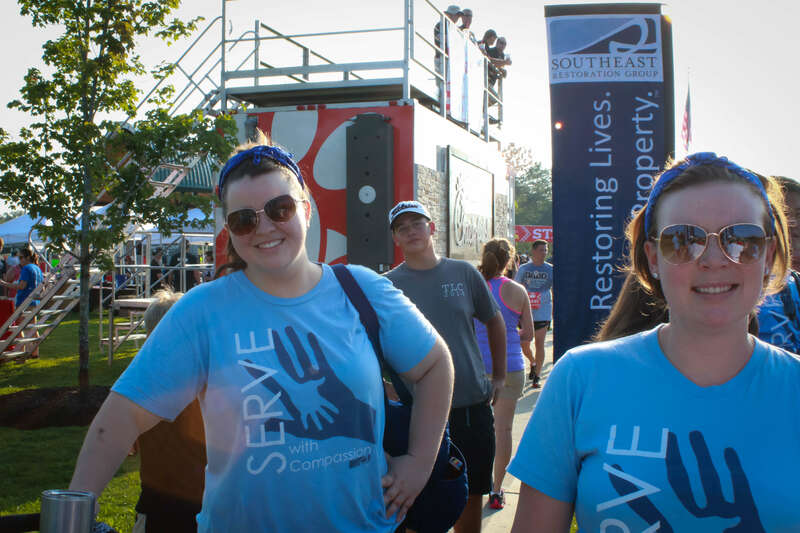 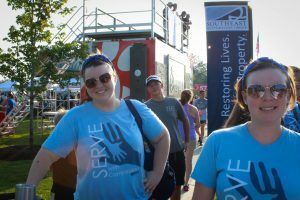 Southeast Restoration Group was the presenting sponsor, with more than 30 team members participating. 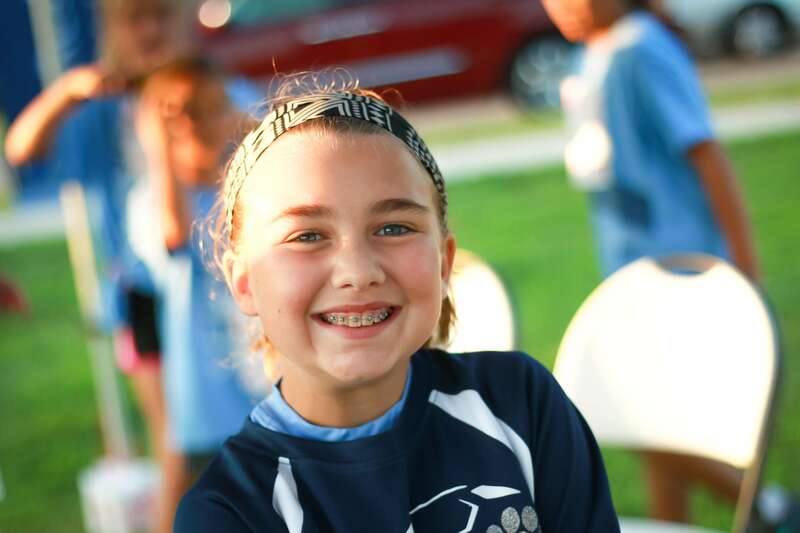 Photos courtesy David Ruff.